Our first goal for intros.gr was to help our customer deeply understand the various capabilities of an online computerization. Through this goal, we reach the point where the end result reflects the expansion of a site. 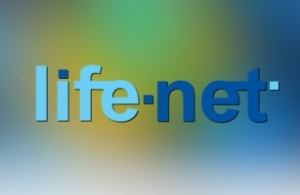 Life-net.gr is a multi purpose website where the user can have a search engine for the properties handled, or the associates can make an online booking of an insurance program or even a petition for any type of loan. It has to be stated that through the administration, the administrator of the site can have at glance, any results by the use of dynamic filters, such as the total of insurances/loans by associate, other type of totals e.t.c. In intros.gr, we believe that a well designed and developed website is a powerful tool, which guarantees the growth of the company using the power of Internet. Do not hesitate to contact us or to request a quote for your own idea.